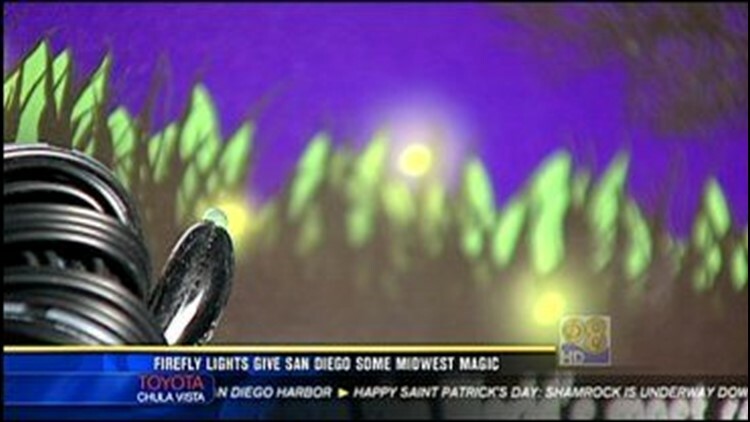 If you grew up chasing fireflies, this story is sure to light up your night. A new and unique product is now available that recreates the flickering of lightning bugs in your own backyard. For the full story, view the video.